or to satisfy the public interest in the administration of justice (tertiary). For many years, the Courts have been treating this strong presumption against imposing strict conditions as more of a suggestion instead of a binding legal principle. Time and time again, first time offenders were only being released on Bail orders if they accepted stringent conditions, such as living with a surety (a responsible friend or family member willing to make a financial pledge to the Court that they will supervise the accused). Recently, there is reason to hope that tide is shifting. After years tireless advocacy by criminal lawyers the Supreme Court of Canada, in a case called R. v. Antic, directed the Crowns and bail courts to follow the law. 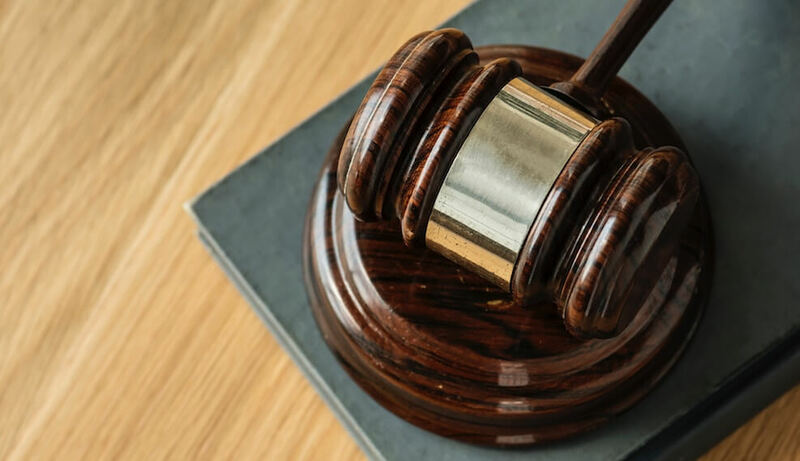 The Court made it clear: Requiring an adult person, with no criminal record, accused of a relatively minor offence, to reside with a surety must stop. Even that direction from the highest Court in Canada, did not immediately accomplish the desired change. Justice Di Luca, of the Superior Court Justice for the Central East Region (Newmarket, Oshawa, Peterborough) issued more a demand than a judgment — the Crowns and the Bail Courts must abandon the old habits of requesting and imposing overly restrictive bail conditions. It seems someone was finally paying attention. The head prosecutor in Newmarket appeared before Justice Di Luca and promised that all the prosecutors in that courthouse will now consent to the release of the accused persons without insisting on stringent conditions. Unfortunately, the same cannot be said about the Brampton Court House in Peel Region. Restrictive conditions are routinely requested by Crowns and imposed by the Courts, presumably out of deference to the old habits. What Happens at a Bail Hearing and What to Do? Often, when offered a release, most accused will accept the terms – no matter how stringent – since waiting for their turn to argue a contested bail hearing (where your bail lawyer attempts to persuade the Justice of the Peace that the conditions are not required in law) may mean spending a night in custody behind a long line of cases not yet reached by a busy Court. Bail courts are often jammed. Duty counsel are spread thin. When not using the services of a private criminal lawyer on bail, one must try to resist the urge to accept restrictive conditions just to secure an immediate release. A concession that saves you time on the day of your bail hearing, could end up costing much more time, money and even your freedom (should you be charged with breaching conditions) months or years later as you remain on bail until your case has been completely decided by a trial or plea. By Bringing a Bail Review in Superior Court. This procedure requires private counsel, transcripts, court materials, and is both time consuming and costly. Change takes time. We as defence counsel will continue our efforts to effect change not only on individual cases but also across the system as a whole. In the meantime, if you are on bail conditions that are difficult for you, you must continue to comply no matter how onerous and seek legal assistance and try to lawfully vary them. Contact us immediately to arrange for a 1 hour consultation to learn how our experienced bail hearing laywers can help you.